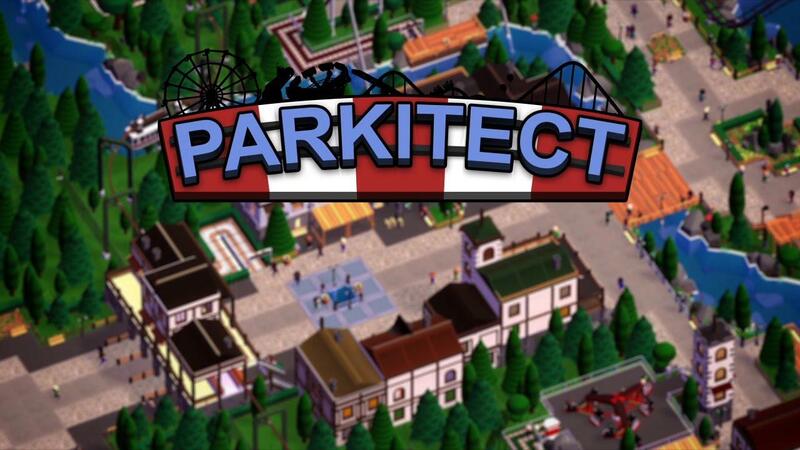 Parkitect is a very cool Early Access theme park building sim and the latest alpha is now available with Linux support. They have added in new rides, new sounds, improved loading times for saved games, and tons more. See their update post here. They have also picked up two new team members, to help with pushing out updates quicker which sound awesome. The game is still in the rather early stages, so we will give it a more thorough look over when it's been developed for a while longer. Grab Parkitect from GOG or Steam right now. I miss Roller Coaster Tycoon (the original). Hopefully this will scratch that particular itch. artvandelay440 I miss Roller Coaster Tycoon (the original). Hopefully this will scratch that particular itch. Question for anyone who has played the game: can you ride the rides in first-person? Like in Rollercoaster Tycoon 3? The graphics appear to be 3D polygons, but all the footage I've seen is always in the overhead isometric view. I loved Rollercoaster Tycoon 1 and 2 even though that was all 2D sprites which of course couldn't let you ride the rides, so it's not a deal-breaker, but it would be great if you could. Just wondering. Thanks! This game has one big flaw. It exposes that I have no talent for building things! I just have to mention the main menu music; it is ludicrously, ridiculously happy. Like, I can't even explain. Or stop listening. I can't wait until the soundtrack is available. Yes please, that was an amazing game! I spent so many hours in that as a kid. Does anybody who has it knows how it compares to the original RCT?